Modern full suspension bike designs seem to have created a weird problem. 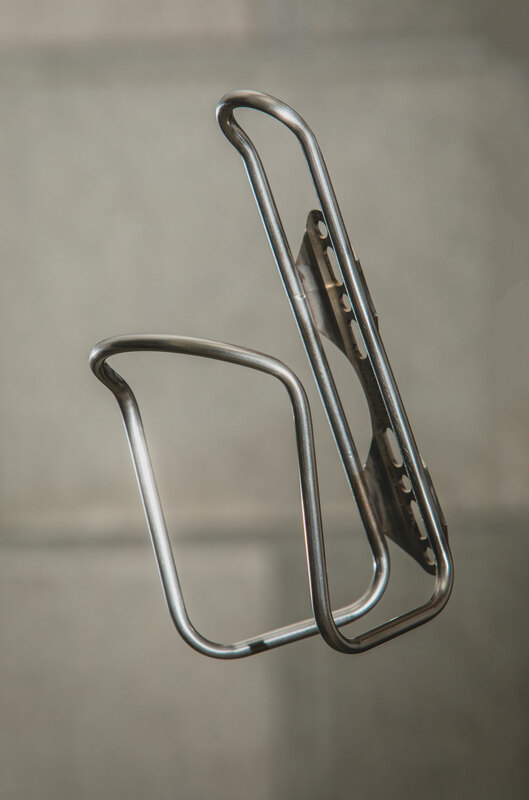 In the hunt for lower standover and longer reach, it seems as if the humble bottle cage has been left to fend for itself. 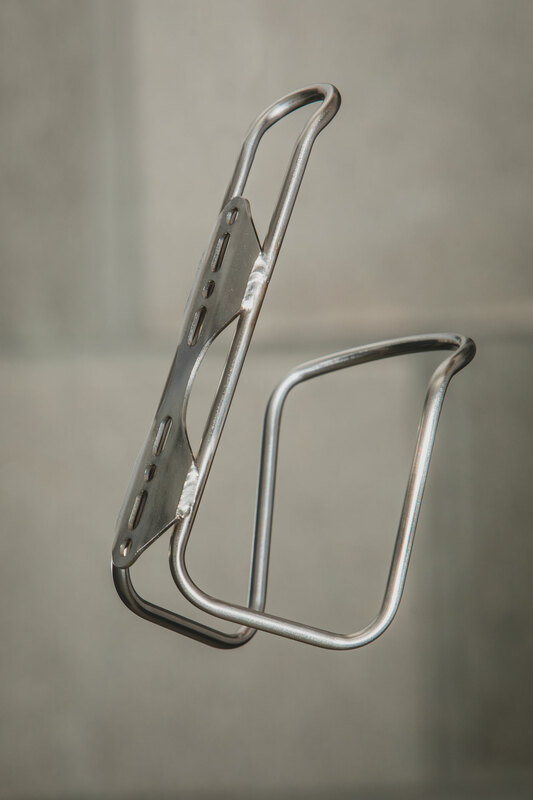 Many cages don’t really have enough fore and aft adjustability to either move out of the rear shocks way, or as in the case with the Kona Process range of bikes, to move closer to the shock. 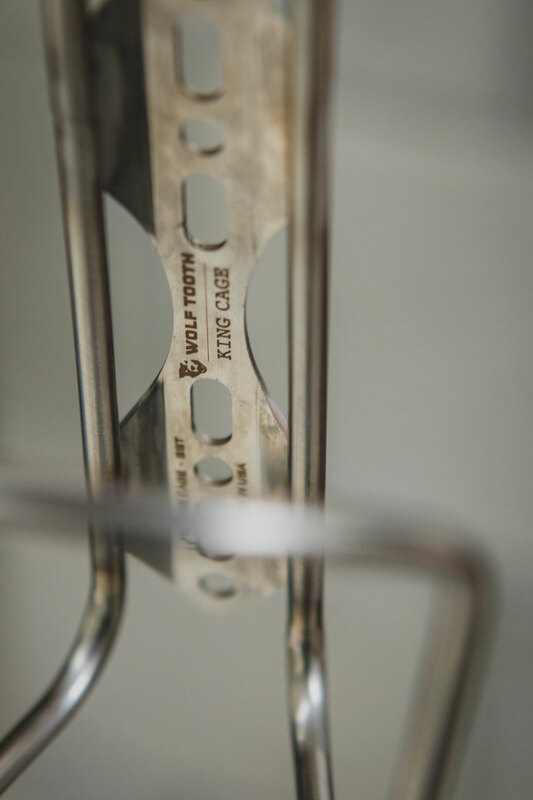 Kona is not alone, and the Morse Cage, Wolf Tooth Components new collaboration with King Cage has entered the market to fix this problem (a problem you probably didn’t even know existed). The one thing that strikes me as strange though is why King Cage couldn’t produce this cage without Wolf Tooths help? The real bonus though is King now get Wolf Tooths increased distribution channels and King Cage’s are now easy to get in New Zealand. Need a Morse cage, just click here to get yours.